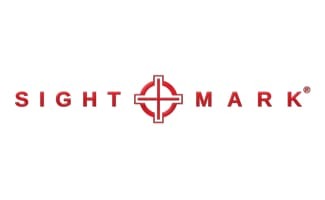 (Mansfield, TEXAS) – (ArmsVault.com) – Introducing Sightmark’s new Ultra Shot RAM Series in Dark Earth finish. 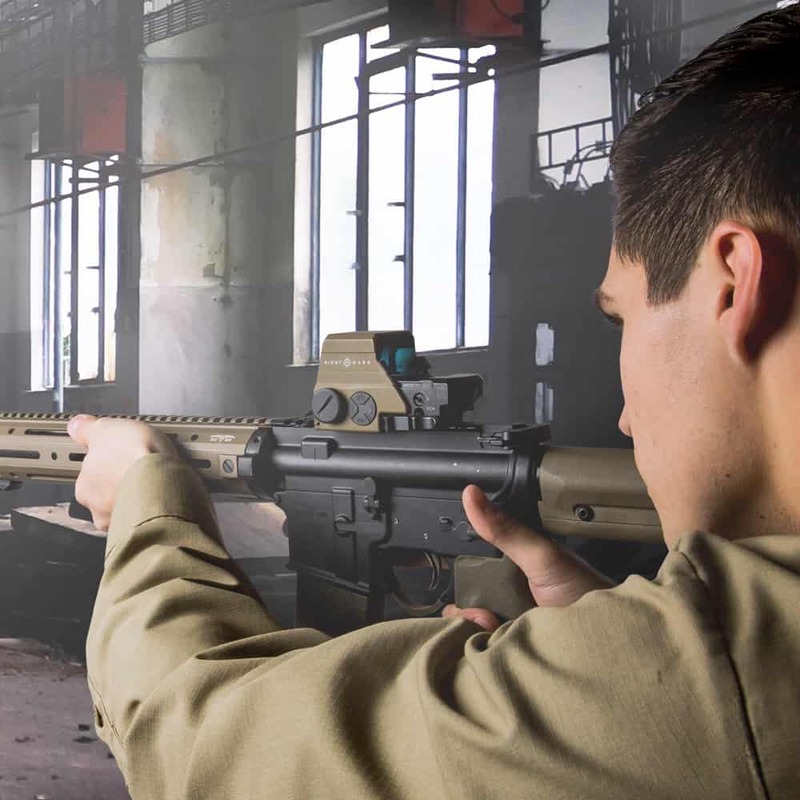 Inspired by the military, the RAM series is ideal for close-range target shooting and law enforcement, perfect for both the AR platform and shotgun. 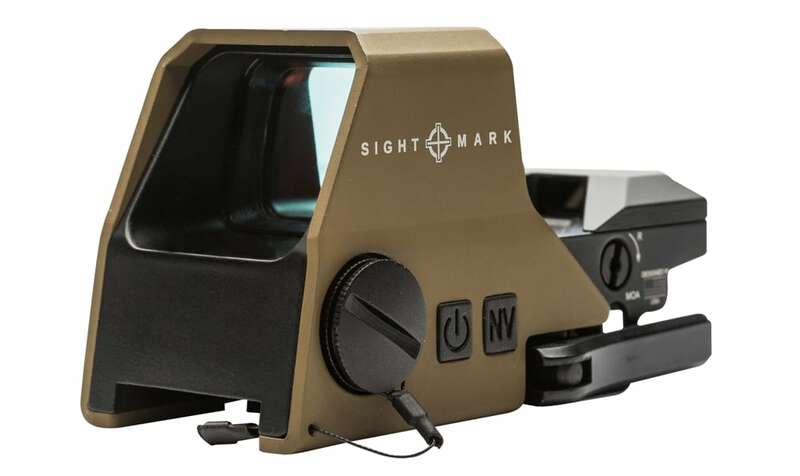 Sightmark will offer three different models with the new Dark Earth finish with the R-, A- and M-Spec.